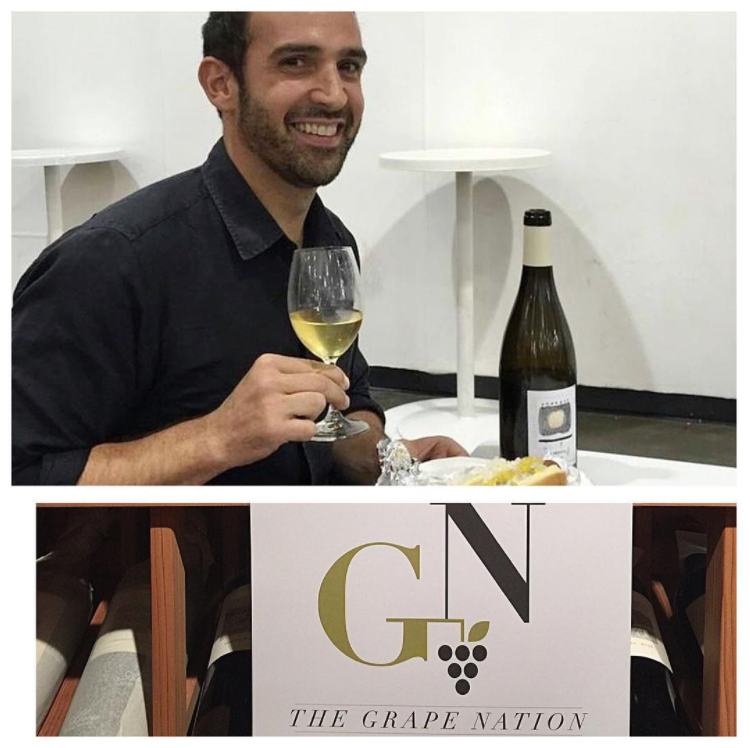 EPISODE 30 The Summer Wine Show with Michael Madrigale, What to drink for Summer! Award winning New York sommelier and wine executive Michael Madrigale navigates us through what wines to drink for summer. We will discuss and recommend the most interesting, accessible, and resaonbaly priced wines to drink now. We’ll feature white, red, rose, sparkling/Champagne, wine spritzers, boxed wine and dessert wines. We’ll also tell you what pairs well with BBQ, shellfish, and fish. It’s sun, fun, and good wine!